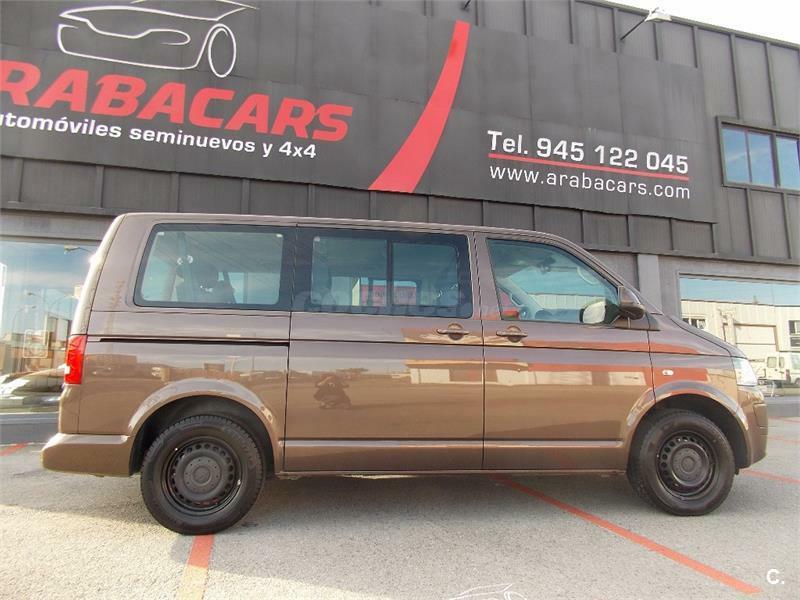 VOLKSWAGEN Caravelle Corto 2.0 TDI 114 Comfortline Edit BMT 4p. 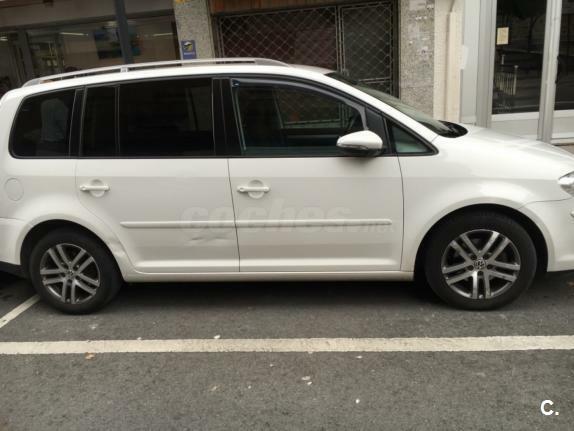 VOLKSWAGEN Sharan 2.0 TDI 177cv DSG Sport BlueMotion Tech 5p. 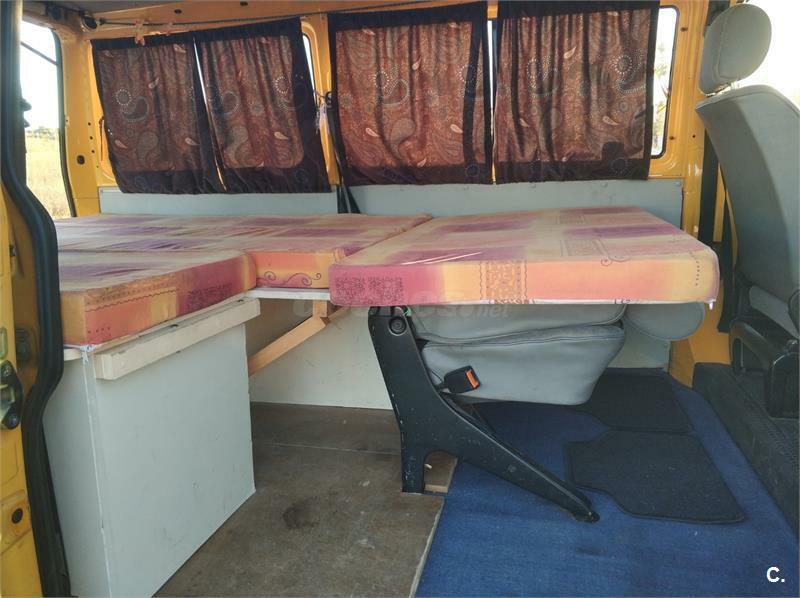 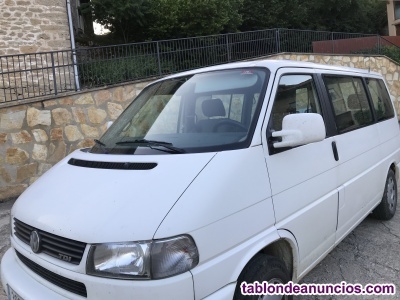 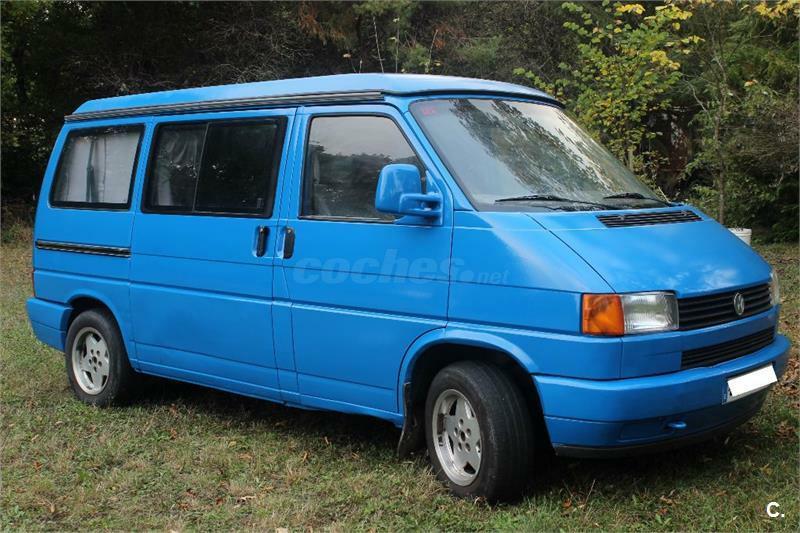 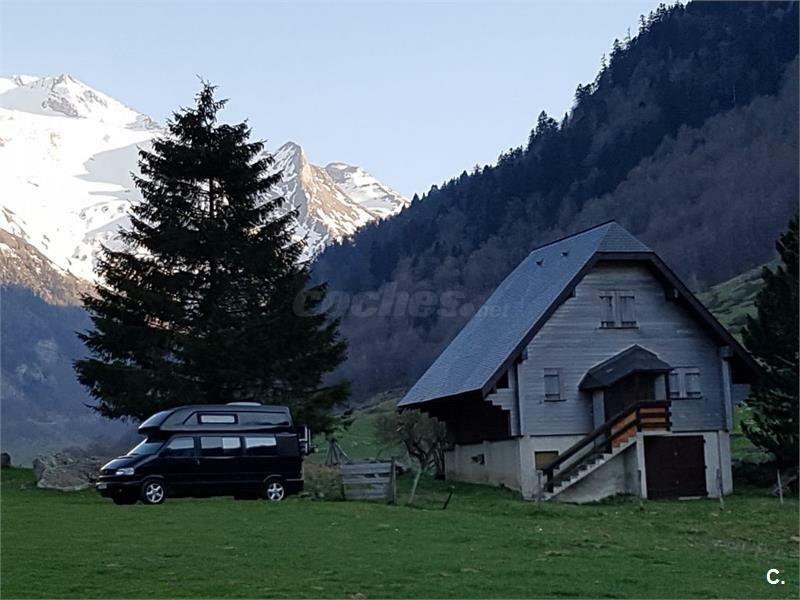 VOLKSWAGEN Transporter 1.9TDI 104CV LARGA 2.8T 4p. 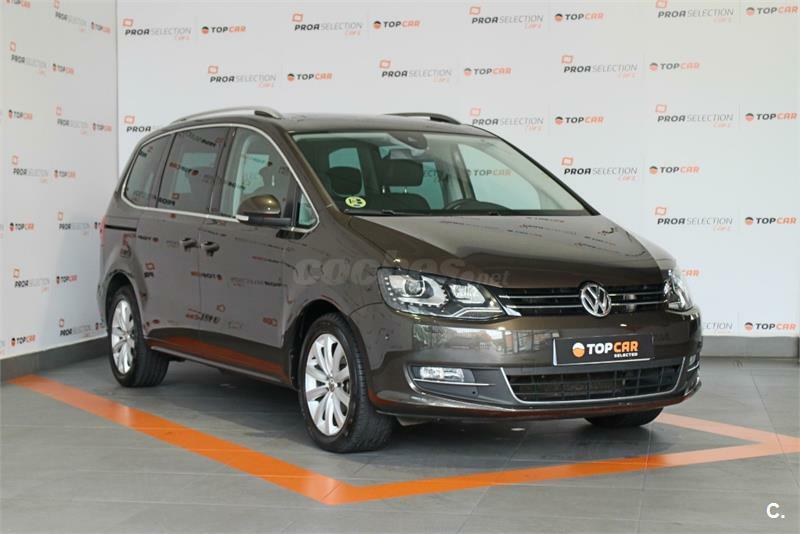 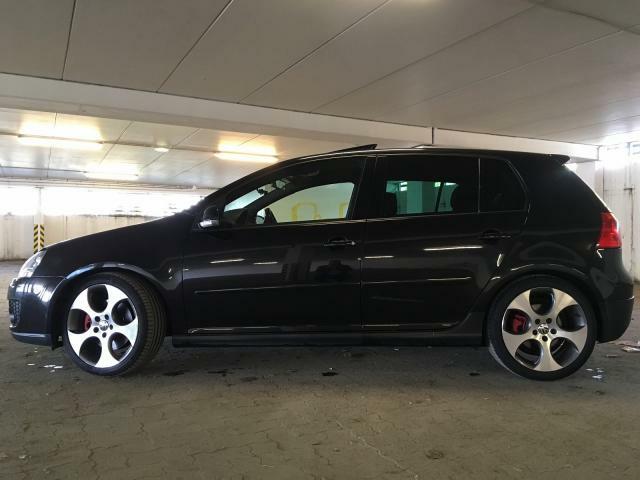 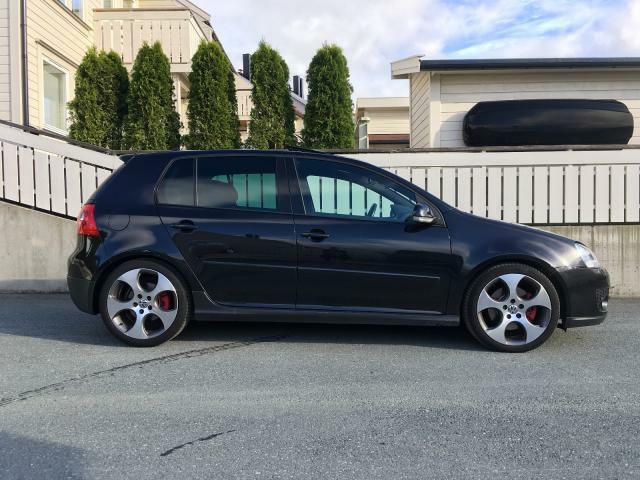 VOLKSWAGEN Touran 1.9 TDI 105cv DPF Bluemotion Edition 5p. 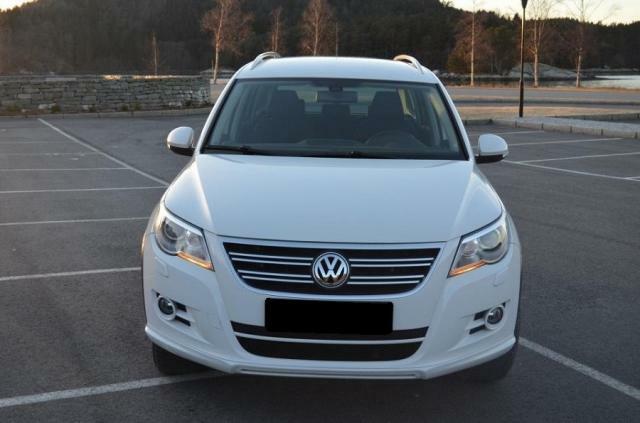 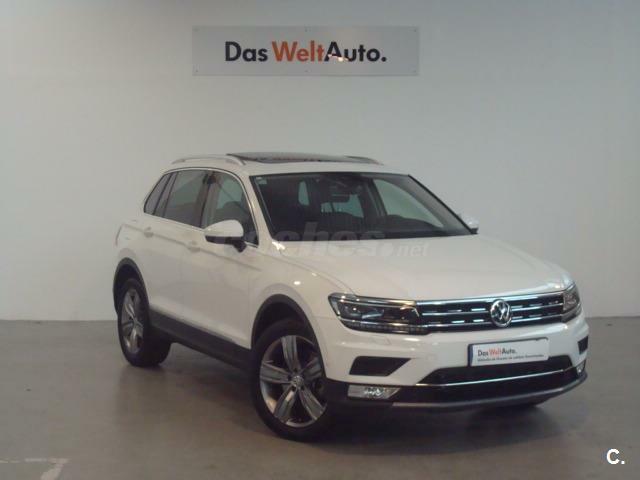 VOLKSWAGEN Tiguan Sport 2.0 TDI 190CV BMT 4Motion DSG 5p.